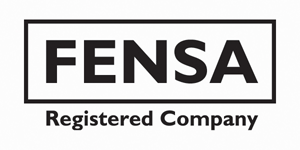 If you need burglary and door repairs Surrey based HomeServe Security should be your first call. 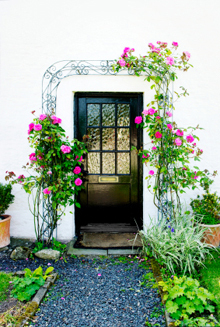 They offer you a professional service for both domestic and commercial properties in Surrey and the South East. Customers will always be able to talk to a fully trained member of staff day or night. Our aim is to provide a burglary repair service second to none, for our Surrey based clients. We use only the highest quality materials and our engineers are fully trained and experienced in all types of security and carpentry work. Each installation is carried out by our own fitters we do not use sub-contractors. 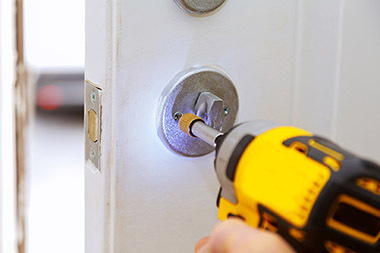 HomeServe Security burglary repairs Surrey are a professionally certified company providing repair services to clients including door repairs, door frame repairs, window repairs, window lock and frame repairs, locksmith services and new doors and windows where required.